When it comes right down to it, far too many “financial advisors” are in the business of selling products, not serving you. We take a different approach. Every decision we make is measured against how well it helps you achieve your goals. Our interests are aligned. We’re here to do what’s right for you. That’s not just a promise. It’s our business model. 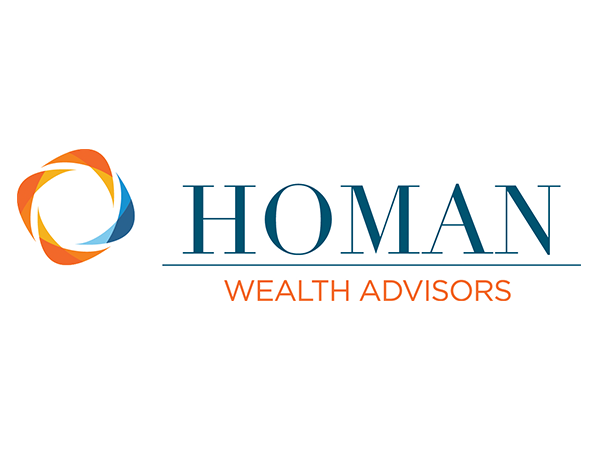 We are fiduciaries, which means we have enthusiastically accepted the highest legal standard to act in your best interests at all times. One of the best ways we demonstrate this simple, straightforward promise? We call it “eating our own cooking.” We follow the same investment approach we recommend to our clients every day. We don’t expect you just to take our word for it. We’re here to provide as much information as you need to make confident, informed decisions about your money and your future. We work with you, side-by-side, so you feel fully up-to-speed and in the loop on the best way to achieve your goals. Your future – and even your financial security – is about more than just investments. It’s about helping you craft a plan to protect what’s yours and manage risk across your entire financial life. We look at taxes, insurance, trusts, Social Security and charitable giving. We get to know any business or interests you may own, integrating and balancing these critical aspects into your overall financial plan. Our investment philosophy is built on the idea that making investment decisions based on decades of peer-reviewed research is far better than relying on the latest “hot tip” from media pundits. We review the research and we take it to heart – putting the science of investing to work on behalf of our clients every day. We don’t hide any costs, anywhere. Our fees are always fully discussed and disclosed up front. No commissions. No kickbacks. That’s how it works. The way we serve our best interests is by advising you on what’s best for yours.